Founders come with a mission in their heart and vision for the future. Our role is to help draw the blueprint and build the legal structure to house their purpose. Services to founders include strategic choice of entity and start up planning; capacity building and board development; nonprofit corporations, trusts, donor advised funds and fiscal sponsorship agreements; bylaws, conflict of interest, whistleblower, WISP, document retention, fundraising and other good governance policies and procedures; Attorney General, state and local registration and compliance; IRS 501(c) applications and compliance. Operations: Contracts, licensing, operating and resource sharing agreements, corporate merger, consolidation, acquisitions; state and federal regulatory compliance; funder and fiscal sponsorship agreements; privacy, confidentiality, WISP and electronic data security policies and procedures; municipal real estate tax exemption. Employment: Handbooks; discrimination, leave, confidentiality, privacy and other workplace policies and procedures; workforce transitions, hire letters, employment and separation agreements; wages and hours, employee vs. independent contractor worker classification, workplace training. Governance: Roles and responsibilities guidance; bylaws, conflict of interest, whistleblower, WISP, document retention, fundraising and other good governance policies and procedures; Attorney General, state and local registration, reporting and compliance; IRS 501(c) applications and compliance. 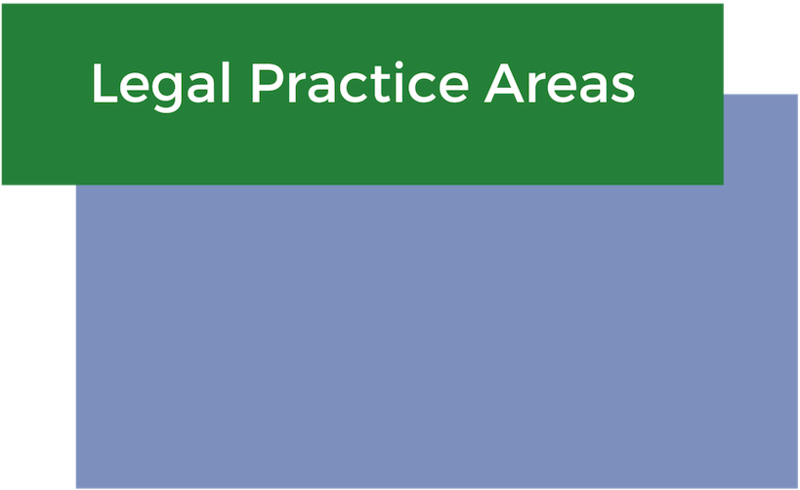 Ready access to practical and affordable legal advice builds organizational resiliency and helps nonprofit boards and management deal with small challenges before they become big problems. Community-based nonprofits can seldom afford an attorney on staff. An outsourced, in-house counsel relationship with our firm allow us to develop deep knowledge and understanding of client organizational structure, operations, legal needs, goals. Ongoing relationships and hourly rates determined on a sliding fee basis allow our attorneys to respond to client needs efficiently and cost effectively. Unlike other businesses, 501(c) (3) charitable corporations in Massachusetts and, often, charitable trusts have perpetual existence. Their missions carry forward through decades until continued operation is impossible or impracticable. To remain relevant and effective, nonprofits need to plan for the future and respond to the times. Legal services to organizations in transition include cy pres and deviation court petitions to re-frame purposes, modernize, revise or remove gift restrictions; trust reformation; re-organization, consolidation, merger, acquisition, and change of control corporate transactions; sunset planning, trust termination and dissolution proceedings. Nonprofits operate in a thicket of nonprofit law, regulation and regulatory best practice expectations. Our firm provides consultation services to fellow lawyers seeking to add our experience to existing legal teams in litigation, corporate and real estate transactions, probate, trust and estate gift planning and administration and regulatory compliance matters. To maintain IRC 501(c) tax exemption, federal law requires most nonprofits to obtain tax exemption from the IRS and file annual IRS Forms 990, 990-EZ or 990-N. Public charities operating or raising funds must register and file annual financial reports with regulators in over 35 states; including the Form PC filed with the Massachusetts Attorney General’s Nonprofit Organizations/Public Charities Division. Each of these regulators expect financial accountability and mission oversight from the fiduciaries of organizations reporting to them. Regulatory advocacy includes representation in state and federal regulatory offices in fiduciary duty, reporting compliance, change of purpose and dissolution matters.